Major objective of this article paper is to discuss on Autistic Children, here focus on Exercise is helpful for Autistic Children. Every children requires a certain form of exercise for that physical and emotional well-being; children with autism are no less different. 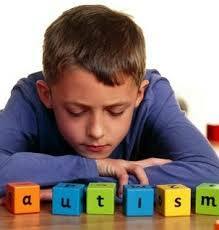 In fact, research points out that exercise is among the most effective treatment techniques for autistic individuals.